PRICED REDUCED. 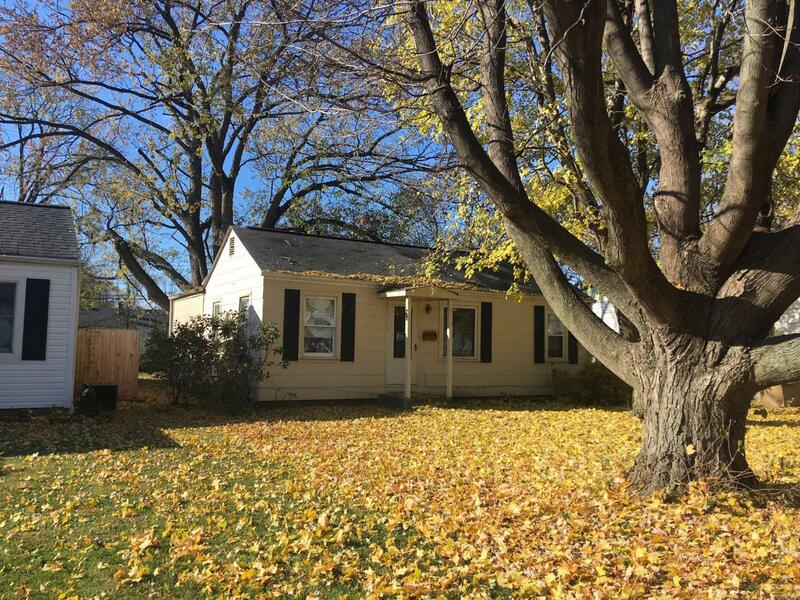 SUPER CUTE HOME WITH A TON OF POTENTIAL. HAS LARGER 1.5 CAR GARAGE PERFECT FOR CAR AND STORAGE, OR WORKSHOP. IDEAL FOR RENTAL INVESTMENT PROPERTY OR FIRST TIME HOME OWNER FIXER UPPER. JUST NEEDS A LITTLE TLC. PRICED TO SELL QUICK. THE BACK ADDITION WAS BUIT TO USE AS A SECOND BEDROOM, COUNTY AUDITOR HAS HOME LISTED AS A TWO BEDROOM.